Pale straw-green. Green apple, lime and nectarine aromas are complicated by hints of white flowers. Fresh and juicy, with a strong mineral nuance to the delicate orchard fruit flavors. Finishes medium-long and very clean with a crispy apple nuance. Currently not the last word in complexity, but [winemaker Giorgio] Badin believes this is only due to the fact the wine is still very young, and I am inclined to agree with him. 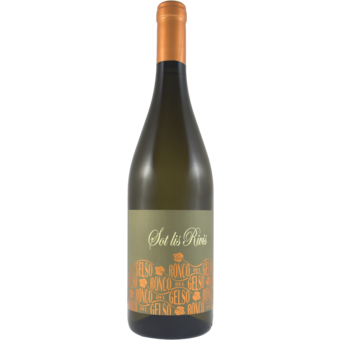 "This wine comes from the Pinot Grigio vineyards planted in Sot Lis Rivis, after which it is named. It is an opulent wine that is aged in used oak barrels to give an aromatic structure that the grape variety itself does not possess. The harvest is postponed as long as possible to take advantage of a particular characteristic of Pinot Grigio grapes, which lose water and weight if left on the vine when ripe, concentrating the fruity notes. 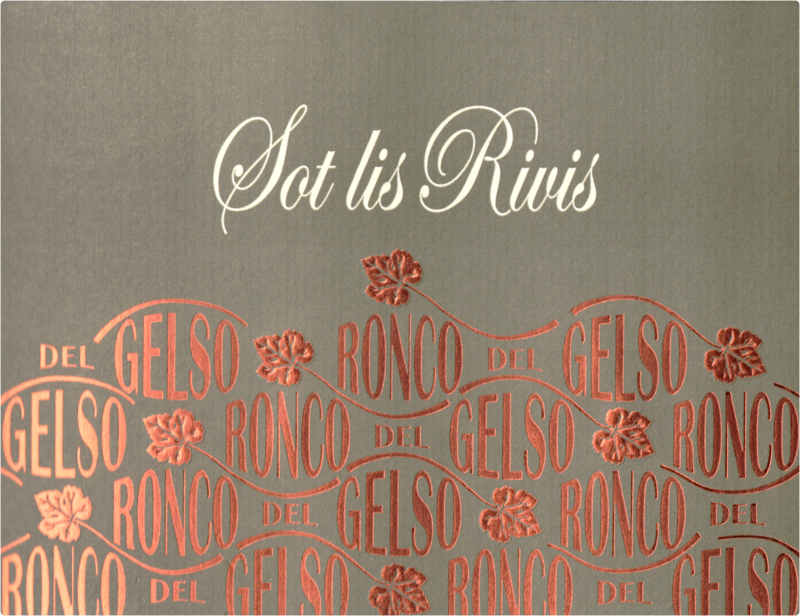 The most interesting vintages are those with hot, warm days around the harvest, which yield a balanced Pinot Grigio Sot Lis Rivis with low acidity and good body supported by richness of flavour. The alcohol content is always high, but never burning, and confers sweetness in conjunction with the prominent fruit.